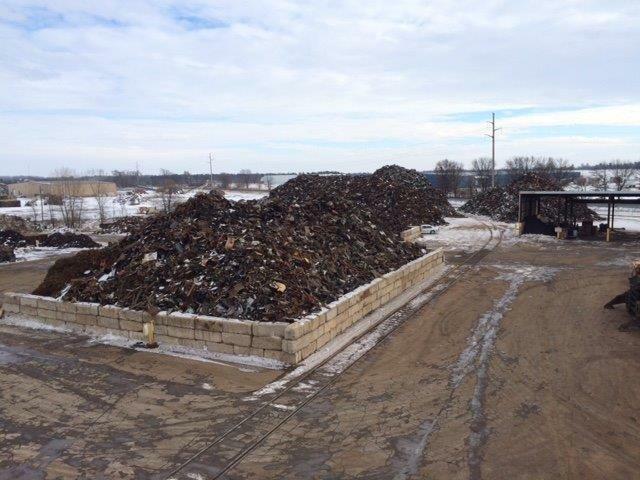 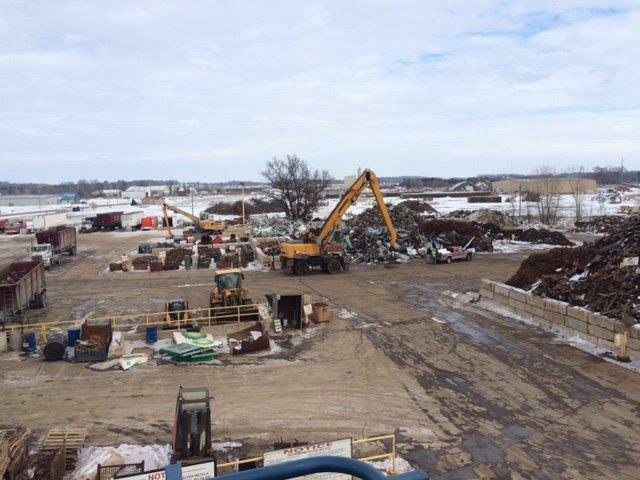 Samuels Metal Recycling (in the later part of 1995 early 1996) established the Yard and a constructed a sort line for the primary purpose of supplying ferrous foundry steel to the Waupaca Foundry. 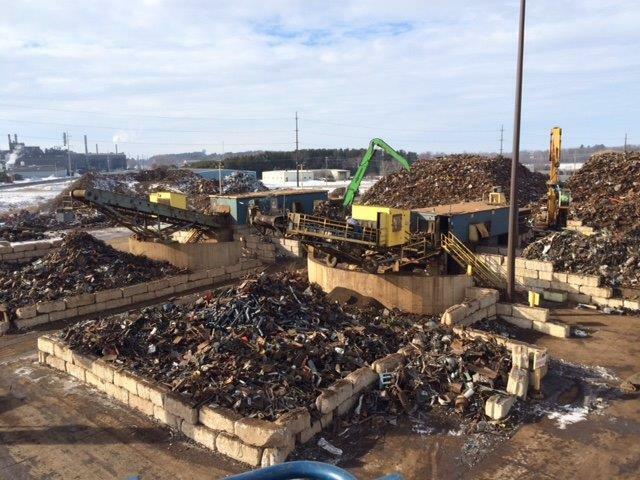 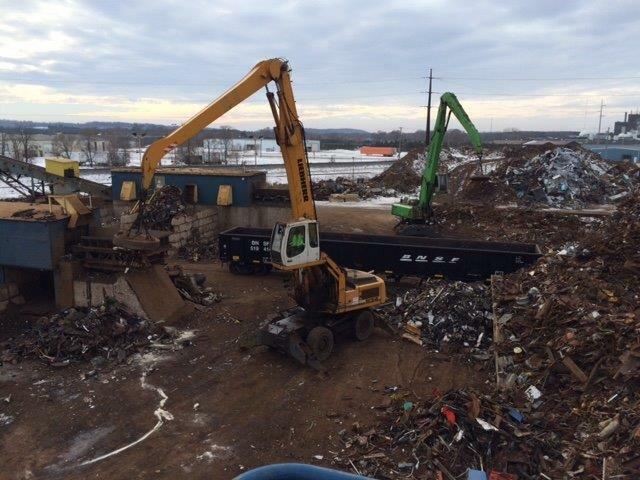 In 2004 the facility began accepting Non-Ferrous metals and also added the 2nd Ferrous sorting line to meet the needs of the Industrial base growth. 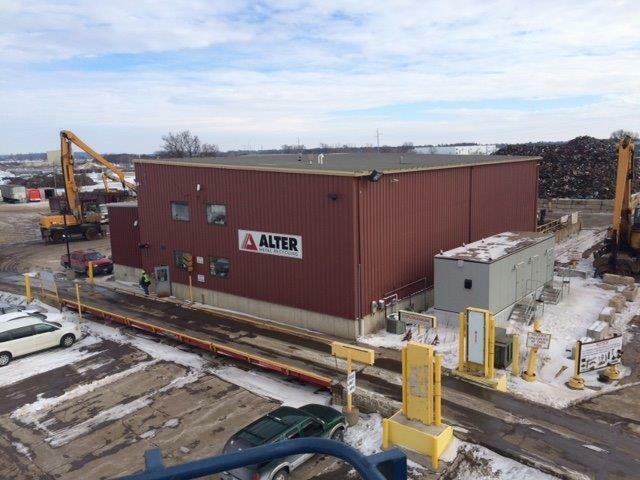 Alter Trading Corporation purchased the business and assets in 2007. 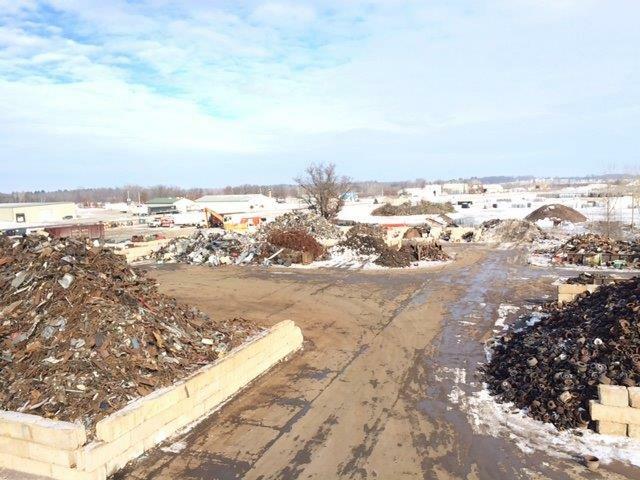 Currently the facility employs 30 -35 full and part-time employees. 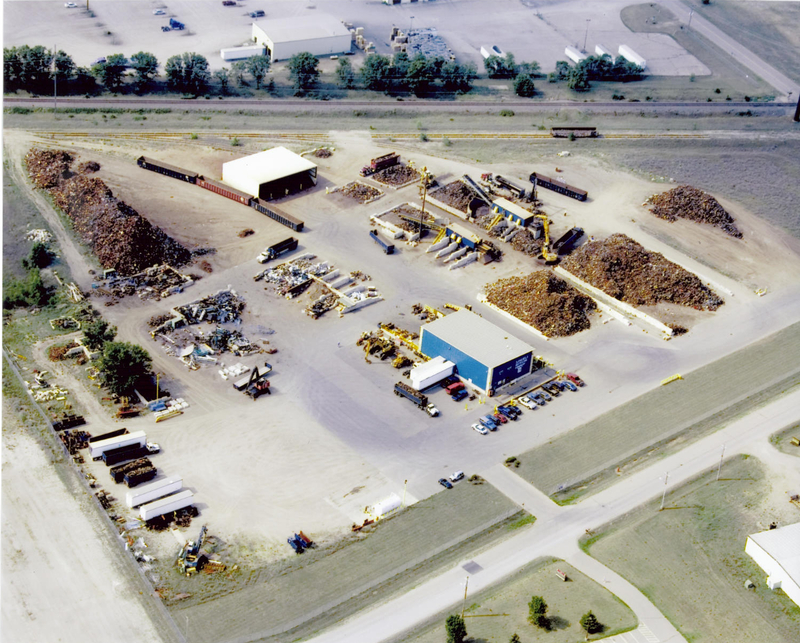 The yard follows regulatory, quality, environmental management guidelines and is ISO 9001:2008, and 14001:2004 certified.